The 9th International Conference on Humanities, Psychology and Social Sciences , May 3-5, 2019 in Athens, Greece aims to bring together academia, researchers and scholars to exchange information and share experiences and research results about all aspects of specialized and interdisciplinary fields. This event provides an opportunity for all to network, share ideas and present their research to a worldwide community. Discussion on the latest innovations, trends and practical concerns and challenges faced in these fields are also encouraged. HPSCONF is supported by many universities, organizations and scientific communities throughout the world. With this conference, we encourage the community of multinational researchers to share common experiences and discussions. 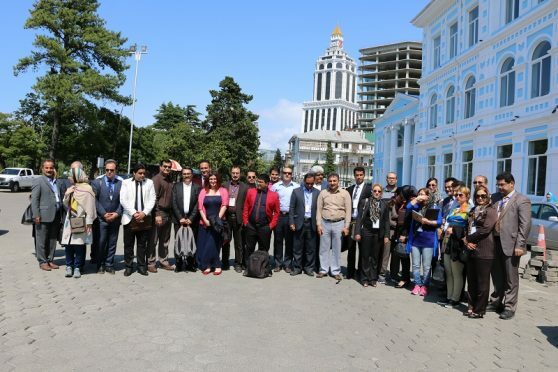 In the history of the HPSCONF series, the conferences have been held in 8 different countries. 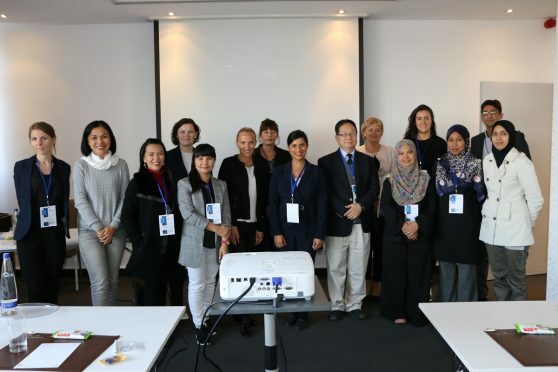 The previous series of HPSCONF was held in Germany (Munich), Turkey, Malaysia, Singapore, Spain, Germany, Turkey and Iran. With the overwhelming support and acknowledgement from all the delegates of HPSCONF, we wish to pioneer a way to another outstanding event. Attending in HPSCONF will provide an opportunity to network and share thoughts on recent advances with other academics and experts in the same or similar fields. Organizing Committee will offer the all participants a city tour free of charge, so learn about Athens vibrant past and present, with a friendly local guide. 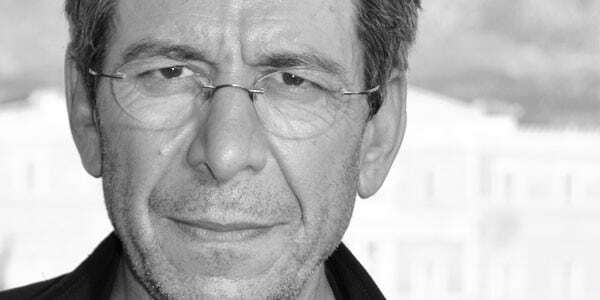 Professor at the National and Kapodistrian University of Athens, Department of Communication and Media Studies, Head of the Department, President of the Hellenic Sociological Association. The conference is seeking submissions related to the following conference topics: Humanities, Psychology and Social Science. Please send your abstract for evaluation by the Scientific Committee and if abstract is accepted, submitter must provide full text paper. We accept the submission of high-quality papers describing original and unpublished results of research in all of the topic areas mentioned. Athens is the oldest and most historic capital of Europe. Athens has experienced almost every form of government. Athens is home to the first known democracy. 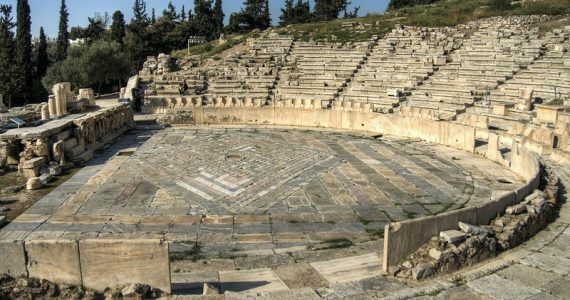 Athens has the most theatrical stages in the world. If you are looking for a place full of culture, great food and history, you’ll love Athens! The Greek capital has everything the traveler’s heart longs for and more. Athens was the largest and most powerful Greek state. It was a city with lots of beautiful public buildings, shops and public baths. The people of Athens lived below the Acropolis (rocky hill). 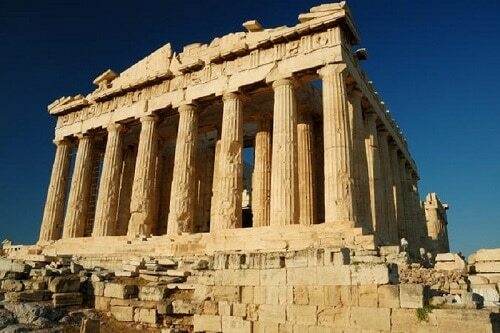 The marble Parthenon, a temple, was built on the highest part of the Acropolis. Royal Olympic is one of the best equipped conference hotels in Athens, offering at your disposal 18 recently renovated meeting rooms. They are all flooded with natural light, while each of them has its own distinctive character and unique decoration. 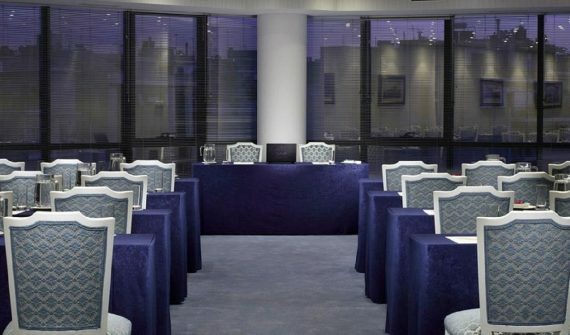 Royal Olympic is an excellent choice, as it is a modern and elegant 5-star Athens conference hotel, able to hold meetings stretching from 5 to 700 delegates. 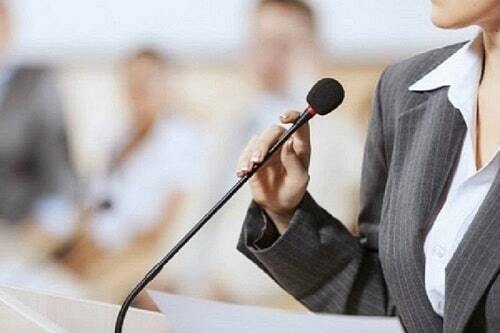 It combines outstanding conference facilities together with a very personal attendance of our experienced and very caring personnel. All accepted abstracts will be published in the conference abstract book with ISBN 978-609-8239-31-7. All full papers sent for conference proceedings will be accepted through a double blind review process and will be published electronically in proceedings with a DOI number. 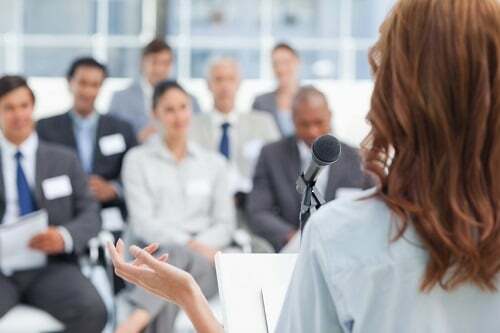 HPS Conference is one of the best Communications Conference, Social sciences Conference, Politics conference and Social Sciences Conference 2019. Before starting the submission process, don’t forget to check the important dates section and the submission guidelines. The 9th International Conference on Humanities, Psychology and Social Sciences , May 3-5, 2019 in Athens, Greece aims to bring together academia, researchers and scholars to exchange information and share experiences and research results about all aspects of specialized and interdisciplinary fields.